Gladys Wallace Henderson, age 90, departed this life on Wednesday, January 17, 2018, at Westmoreland Health and Rehabilitation Center after a lengthy illness. 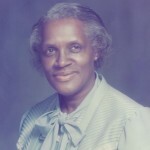 She was born on April 22, 1927, in Knoxville, Tennessee, to Raymond and Mary Henderson, Sr. She graduated from Austin High School in 1945 and began working in Central Supply at Fort Sanders Regional Hospital. After 45 years, she retired as supervisor. 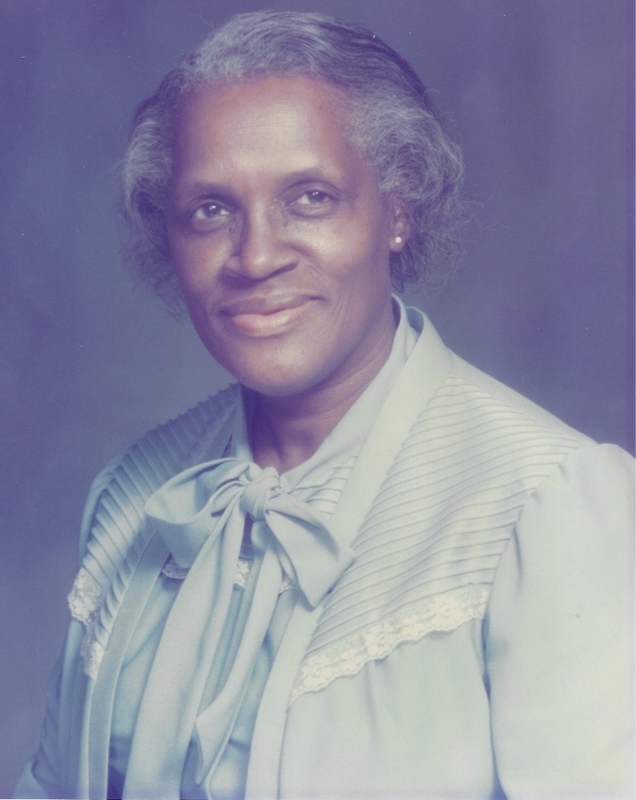 Gladys was a lifelong member of Mount Olive Baptist Church. She is preceded in death by her parents: Raymond and Mary Henderson; granddaughter: Desiree Armstrong; sisters: Della Walker and Mary Eldridge; brothers: Raymond Henderson, Jr., Roy Henderson, Charles Henderson, Theodore Henderson; brothers-in-law, Carter Eldridge and Ernest Conway; nieces: Shirley Walker Kimber and Zena Goins; nephew, Thomas Frank Conway. She leaves to cherish her memories her loving and devoted daughter: Geraldine (David) Armstrong; granddaughters: Dr. Nota (John) Hunter of Houston, TX and Shana Armstrong of Washington, DC; great-granddaughter: Madison Hunter; sister: Elizabeth Conway of Detroit, MI; sister-in-law: Earlene Henderson of Topeka, KS; special friends, Helen Hodges, Pat Cox; and a host of relatives and friends. Many thanks to the staff at Westmoreland Health and Rehabilitation Center, Hall 100. The family will receive friends from 11 AM to 12 PM on Friday, January 26, 2018 at Mount Olive Baptist Church, 1601 Dandridge Ave, with a Celebration of Life Service to follow at 12 PM, with Minister Janice Y. Crawford officiating. The final resting place will follow at New Gray Cemetery. A white dove release will conclude the services.